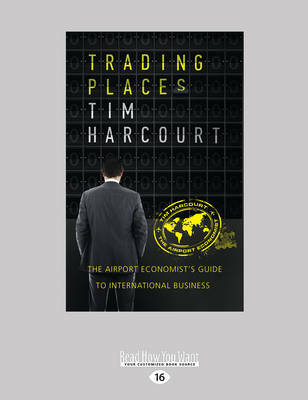 Buy Trading Places by Tim Harcourt from Australia's Online Independent Bookstore, Boomerang Books. Tim Harcourt is the JW Neville Fellow in Economics at the Australian School of Business, UNSW, and the author of six books including Beyond Our Shores, Going the Distance, Great Southern Lands: Building ties between Australia and Brazil and the international bestseller The Airport Economist. 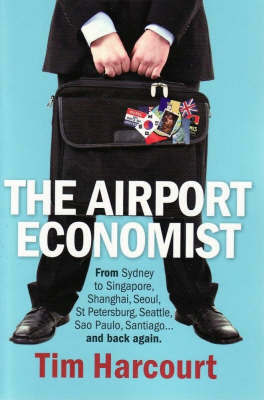 He appears regularly on television and radio in Australia and in the Asia Pacific, and his TV show The AIrport Economist will launch in 2014. Tim teaches international business in Asia at the AGSM and is a visiting professor at PUC in Chile.